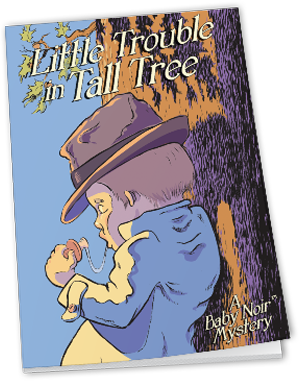 Squeezy the Cheeks was the most volatile and wily baby gangster in the entire North Wood section of Tall Tree. 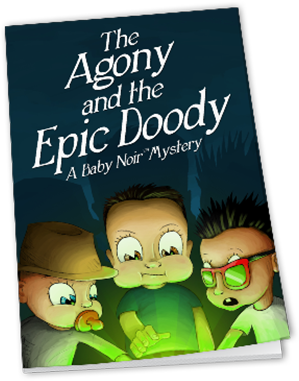 I had joined his crew in the great Zero Day colostrum caper. That felt like an eternity ago. On days like today, my job was basically to hang around and wait for him to throw up.